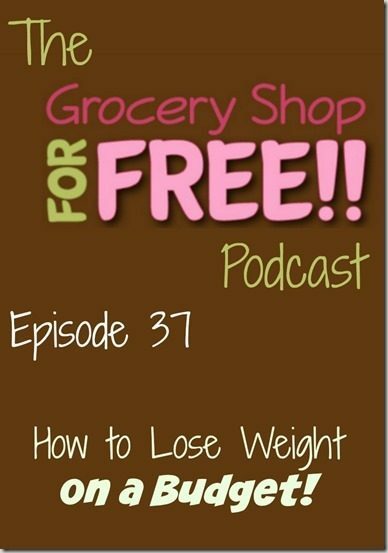 You are here: Home / Finance / How To Lose Weight On A Budget! This week’s Grocery Shop for FREE Podcast is up! This week we are discussing How to Lose Weight on a Budget with Registered Dietician Franceen Friefeld. You can check out her new book, the Healthy Meals for Your Busy Life Cookbook on Amazon here. Remember to subscribe to us iTunes or Stitcher and leave us a review. Thanks!